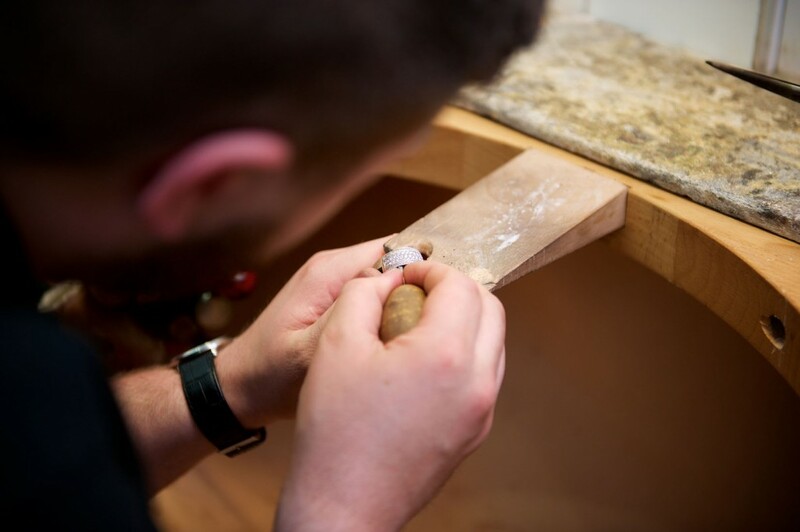 In our on-site workshop, Clarkes Jewellers can remodel a well-loved piece of jewellery and create a beautiful new addition to your collection. 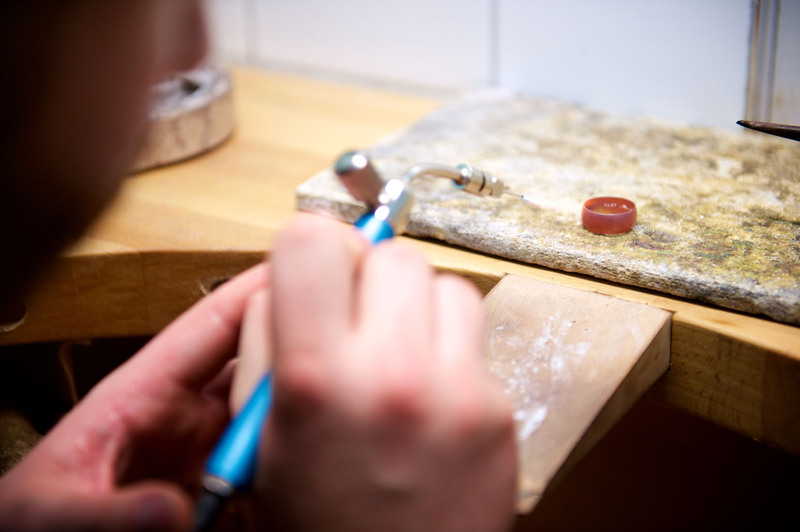 We can remount diamonds and precious stones into new ring, pendant and earring mounts. 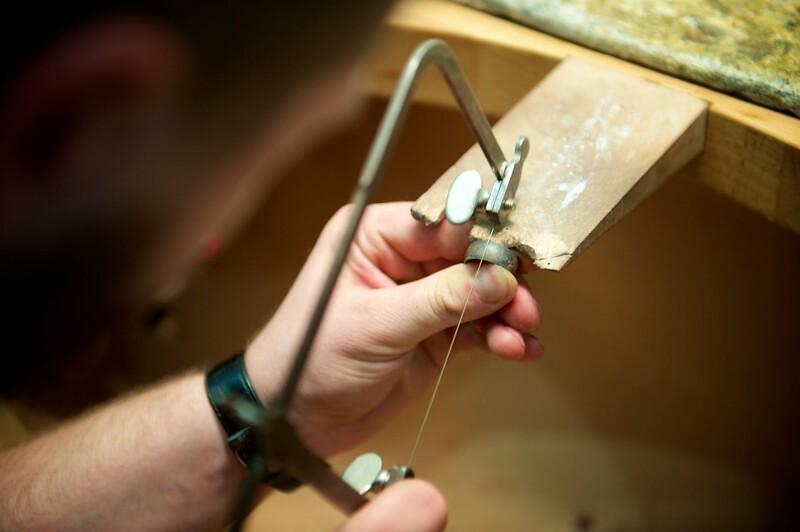 We can also melt down old and broken pieces of gold jewellery to create bangles wedding rings and other custom jewellery designs. This gives a brand new lease of life to old, un-utilised jewellery, ensuring it retains the special bond with the original owner or purchaser of the pieces.